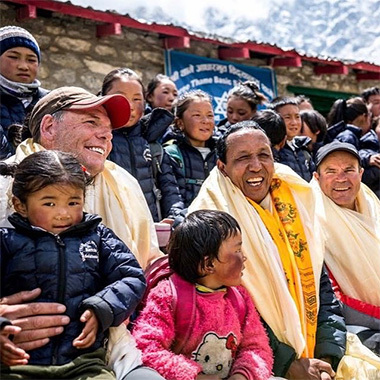 Apa Sherpa was born in poverty and rose to become the greatest climber in the history of Mount Everest. 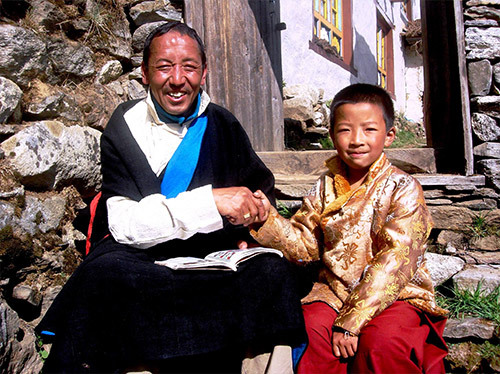 Apa struggled greatly to obtain a modest education in his youth and worked diligently to provide for his family amidst difficult economic circumstances. Today, he endeavors to provide the opportunities he never had to the next generation, starting from his home village in Nepal. For several decades, the country has endured challenges born of political instability, natural disasters, and widespread poverty. Opportunities for education are extremely hard to come by due to underfunded schools, lack of resources, and treacherous terrain. 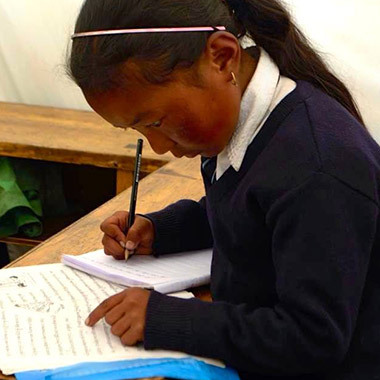 Apa Sherpa Foundation is a non-profit organization on a mission to support disadvantaged individuals in Nepal. 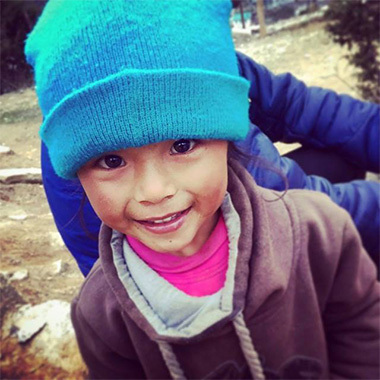 We provide for their basic necessities of food, shelter, clothing, and schooling, empowering them to improve their quality of life and reach their potential.